We knew it was only a matter of time for the Galaxy S III to get some official Cyanogenmod love, and here it is: the first official Cyanogenmod 9 builds from Teamhacksung have been rolled out to Samsung’s new flagship. The buglist is noticably short and minor: the FM-radio doesn’t work, the camera tends to FC every now and then, the device doesn’t wake up using the volume keys and audio in calls doesn’t work properly. That was it. We already installed Cyanogenmod 9 on our device, and the buglist doesn’t lie: Everything works and is smooth as butter, except for the calling audio. The mic works, but the earpiece is not working and the speaker sounds distorded, which is quite surprising, given the fact that it took almost a half year of nightlies for the Galaxy S II to reach this point. So, if the new Touchwiz was holding you back or preventing you from buying the Galaxy S III, moan no more! 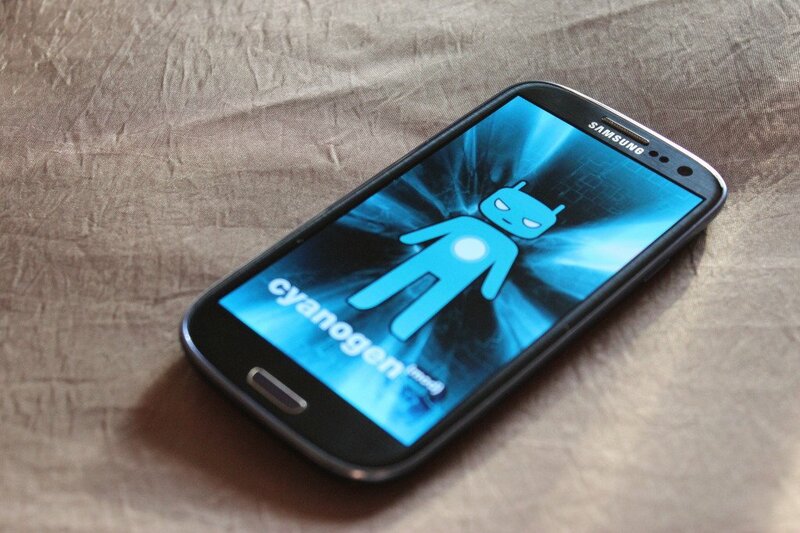 Fans of the new Cyanogenmod-alternative called AOKP can rejoice too, their favorite ROM is available as well.